Schools cannot solve the reading crisis alone. School readiness is a big factor in academic success but schools really do not have much influence or mandate to work with families during the critical womb to classroom period. If a child enters school behind in the foundational skills that empower reading success, most do not catch up unless they receive intensive individual instruction. Families must take responsibility to ensure their children have developed the skills to succeed. 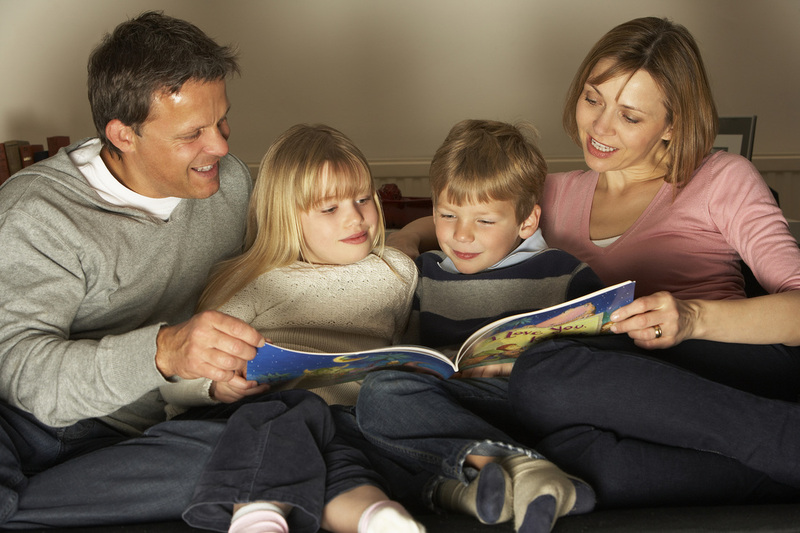 We are working through various nonprofit organizations in communities to engage families and provide the information, guidance, and tools to help them prepare their children for reading success. In Colorado Springs, we are working through the Urbanites Leading the Pikes Peak Region. Once the social media application is ready for use at My School Village, we will begin working with families. Any family wishing to participate can send us a message through the contact form in the interim. One element of the program is for all first grade students to complete the Reading Kingdom Program online at home. We recommend they begin training at the end of kindergarten, continue through the summer, and then complete the program during first grade. Working just 15-20 minutes daily, most students should complete the program and will be reading at a third grade level. Please refer to the Resources tab on this site for more information about Reading Kingdom. Families who cannot afford the retail price for the program can apply for scholarships. This requires a computer with Internet access at home for students. If families do not have a computer, they can also apply for scholarships. Affordable Internet access is available from several vendors, including Comcast.